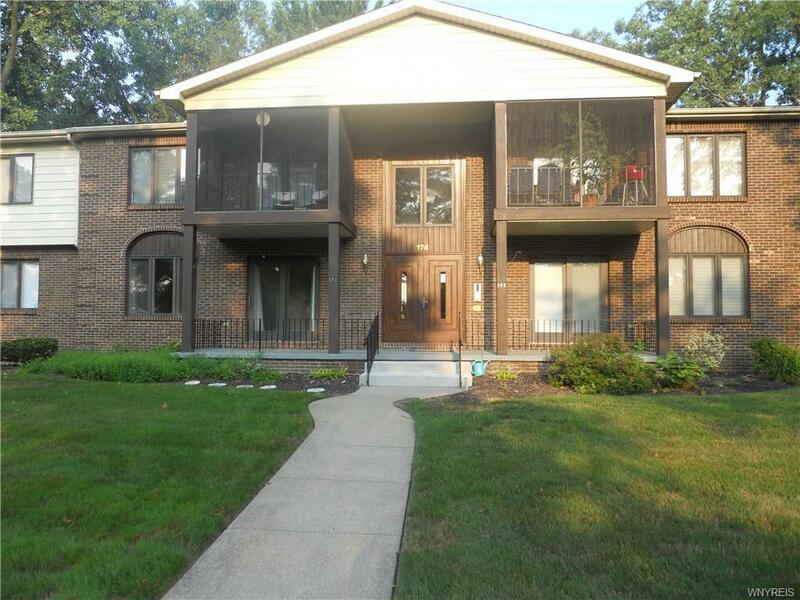 Well maintained, 2 Bedroom, 2 full bath, 1st floor condo in the desirable Willow Ridge area with low taxes. Spacious Living/Dining Room combo is great for entertaining. New laminate wood flooring in the living & dining room, bedrooms & hallway. Galley kitchen w/new stainless steel refrigerator & stove included. Master bedroom w/full bath en-suite & 2 closets (one walk-in). Ceramic tile floors in the kitchen & baths. In unit laundry w/new washer & dryer included. Large, (11x10) private basement storage unit. Great location, convenient to the highway, shopping & restaurants.